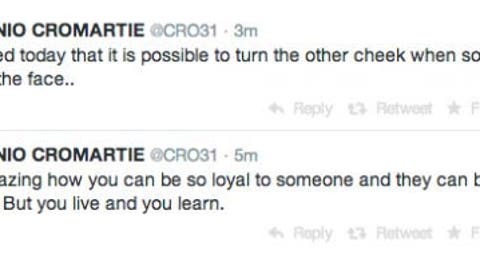 Antonio Cromartie is headed for a new city. Welp. 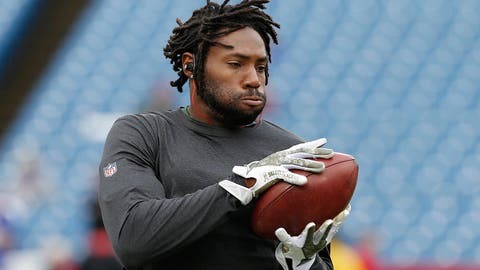 Antonio Cromartie is no longer with the New York Jets as the cornerback signed a one-year contract with the Arizona Cardinals on Thursday. But it’s what happened afterwards that was interesting. Hmmm, seems like someone wasn’t happy with the way the Jets treated him? But I'm happy that i learned threw my husband that when someone slaps you on the face it's possible to turn the other cheek. To my Jets fans thank you guys for 4yrs of love my family and I truly loved you all. So, it still seems that the Cromartie family wasn’t happy with the way they were treated by Jets management, they seem to have nothing but love for Jets fans.